Welcome to Week 1 of the Aurora Quilt Sew-Along. Get excited because this is going to be a really fun adventure ahead. 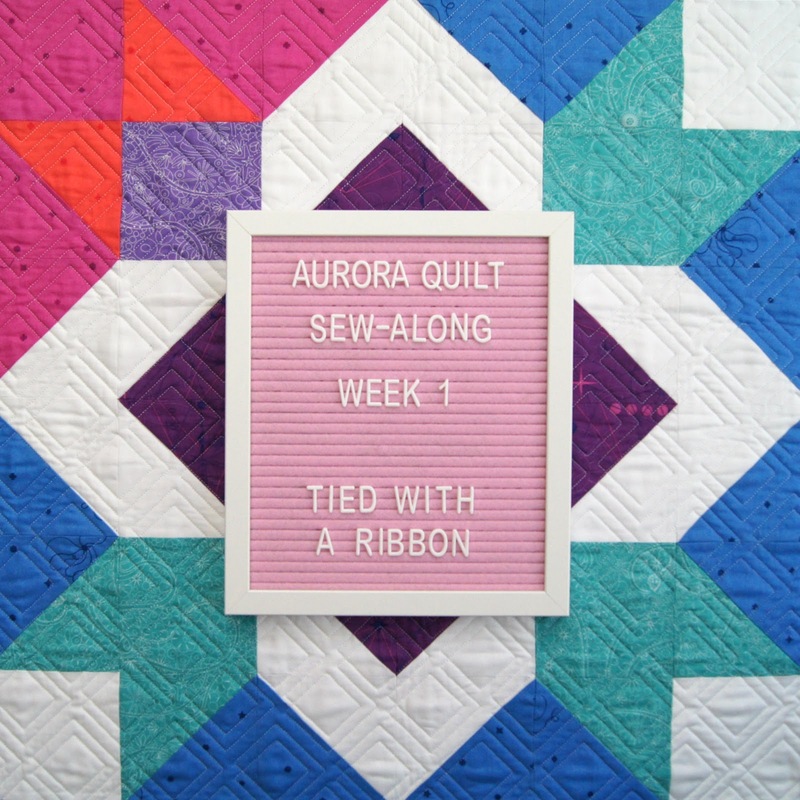 This Sew Along is designed to help inspire you to make your own version of the Aurora Quilt and give you lots of tips and tricks along to way to guide and help with your quilting. Please share your comments or questions that you may have along the way. 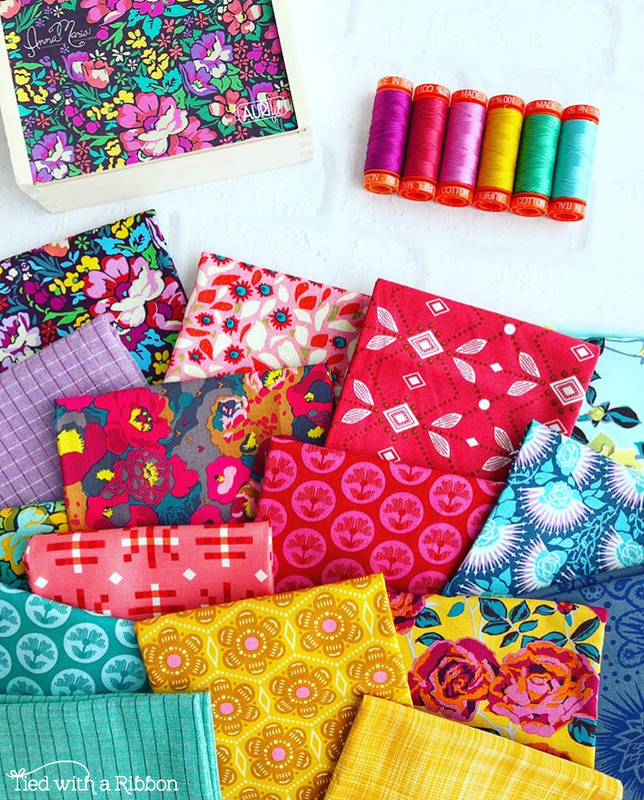 Designed to be causal and over a realistic time frame, we will all sew along together. 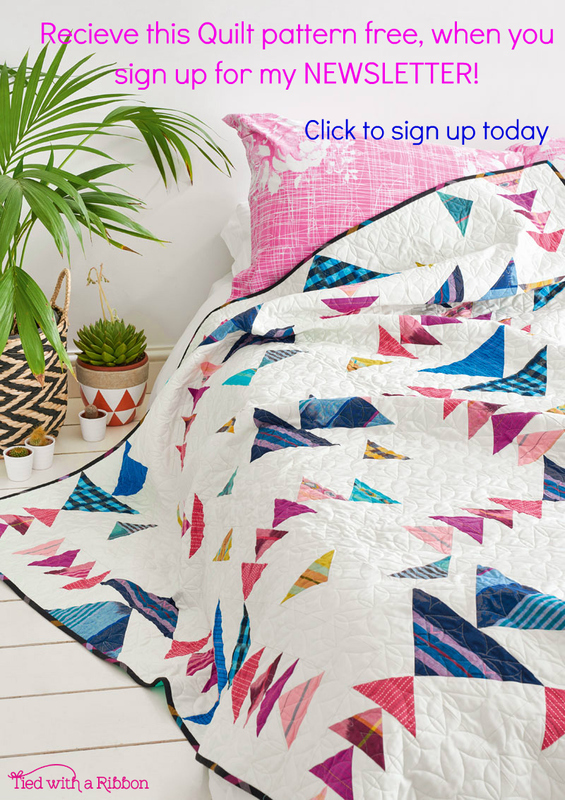 Stay up to date with all the details - Sign up to the Sew Along Newsletter. This is such a fun part of the process although I totally understand how this is the daunting part for many people. I always start with whom I am intending on giving the quilt to. Hence why I have chosen the Spectacle Bundle I am using. 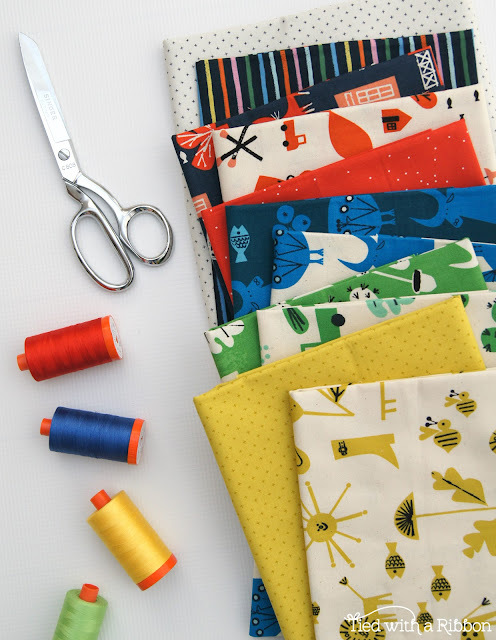 I will be giving mine to a child so I wanted it to be bright fun and primary coloured fabrics. 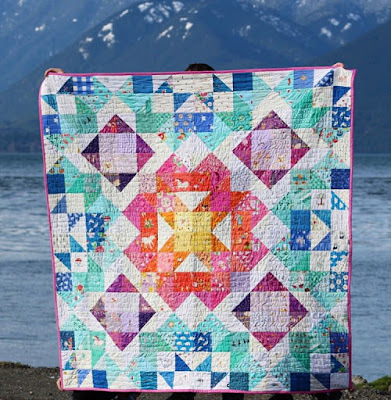 So think about who you might like to make the quilt for as a way to get colour inspiration. Rainbow - yellow, orange, red, pink, purple, turquoise, green, aqua, blue. Ombre - choose a colour and then gradiate the colour from lightest to darkest in that colour. Scrappy - dive into your Scrap Basket and make a dent. 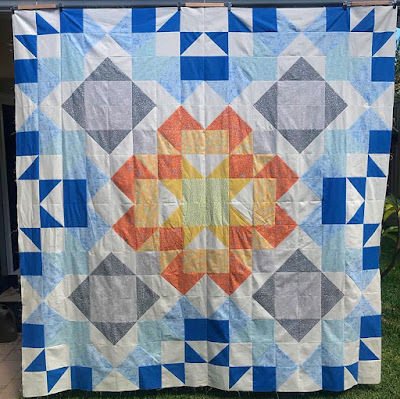 Two-Toned - this quilt would look great if you choose just to do it in two colours. Neutrals - how about a black and white quilt with either a great background or low volume fabric background. Solids - choose your favourite colour palette and make a statement with Solids. 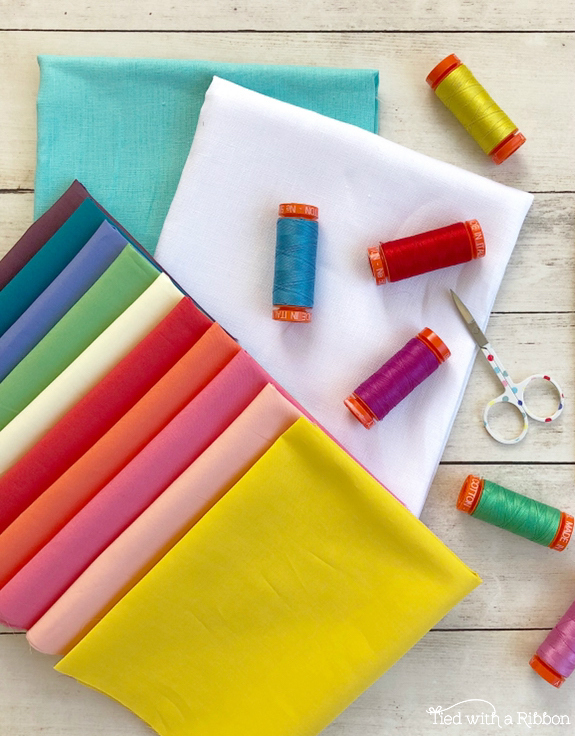 A Range - choose fabrics from a collection from your favourite designer. No matter what you choose I cant wait to see what you do end up deciding to go with. Follow your instincts most importantly! DIRECTIONAL FABRIC - Something to take into consideration when making your Aurora Quilt is if you choose Directional Fabric. You can certainly use it you just may want to be aware that if you want characters or prints to line up certain ways then this will need to plan early for this. 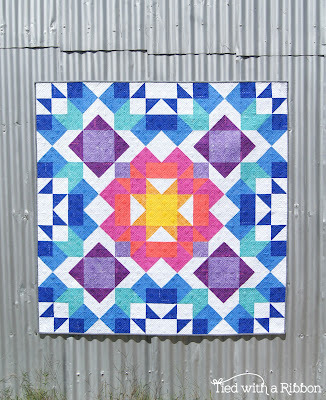 Each quadrant although pieced in the same way requires the finished quadrant to be rotated to make the pattern. 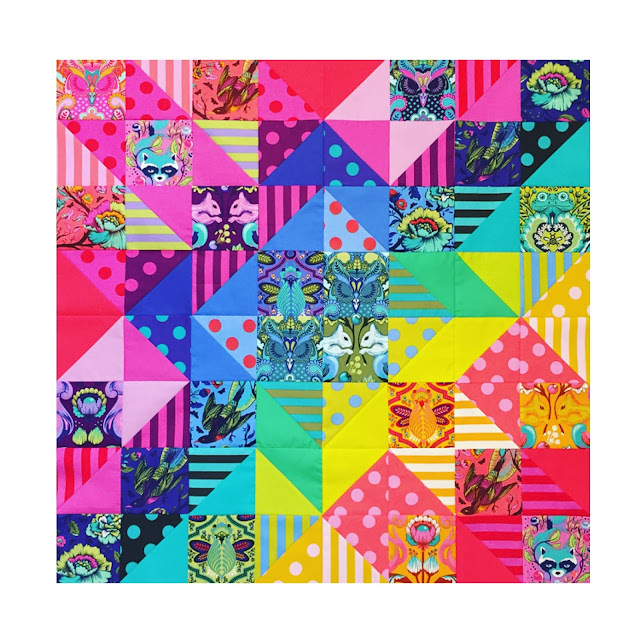 You will need to arrange your quadrant in the correct finished order if using directional or fussy cut fabrics before sewing. Included in the pattern is a Colouring Page for you to use. Grab your coloured pencils and if it helps to plan your fabric colour layout then get colouring. 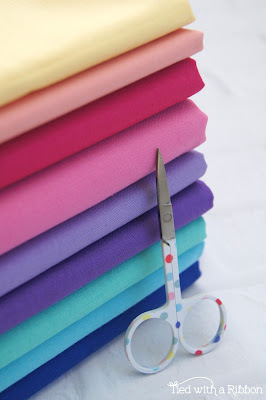 Some people find it much easier to plan what fabrics will go where and what the colours might look like. 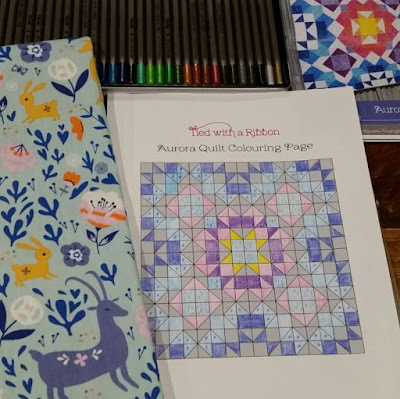 Using the colouring page may be helpful to give you an overall look of what your quilt will look like without cutting all your fabrics necessarily first. 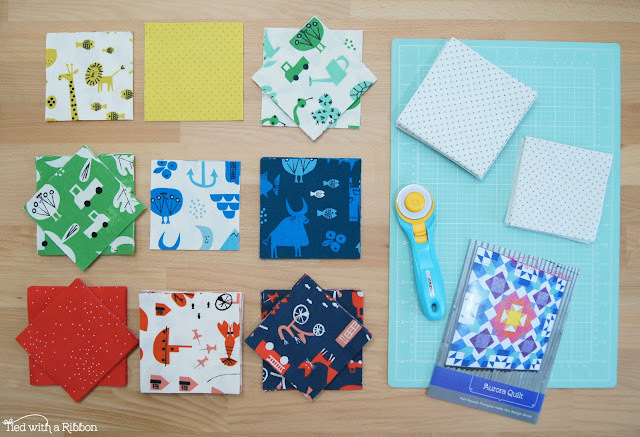 Make sure you have all the tools and notions you will need to make your Quilt. 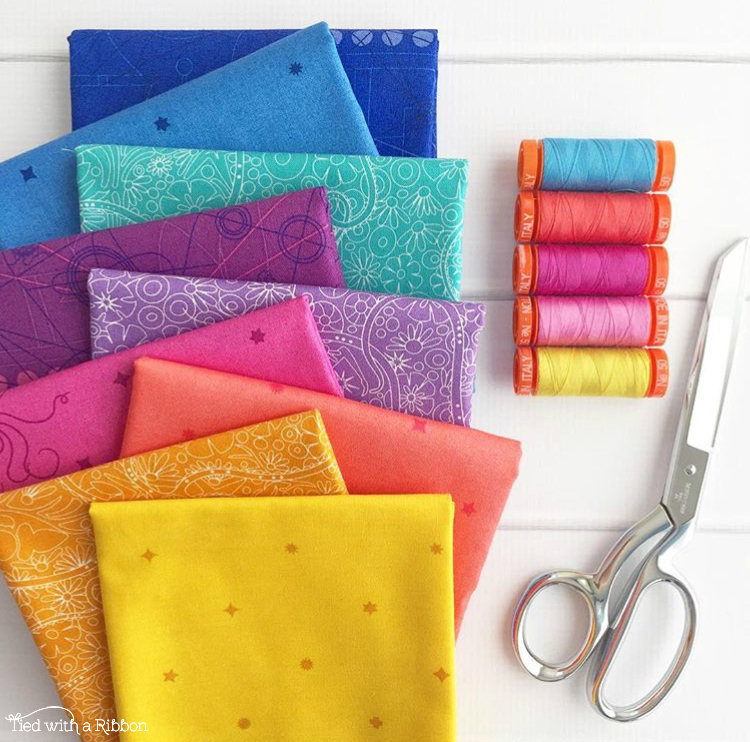 Aside from the Pattern, you will need Sewing Thread (I always use Aurifil), a Rotary Cutter, Ruler and Cutting Mat. Bloc-loc Ruler - this ruler is completely optional but is my preferred ruler to use when making Half Square Triangles. 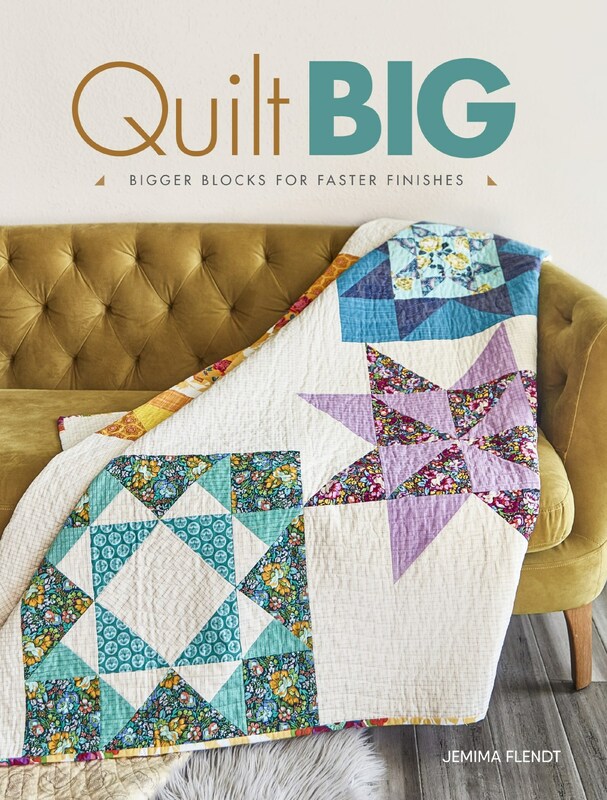 You can get these from many Local Quilt Stores or online. These are one of my most Favourite Tools, I use them so regularly in my quilting. 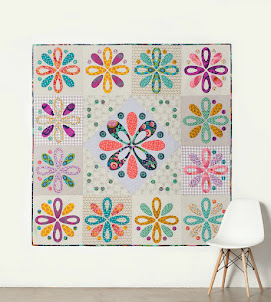 If you are looking for a Quilt Kit like the Pattern Cover then head to Sew-Mondo where you can pick up a Quilt Kit made with these Alison Glass Sunprint 2018 fabrics. 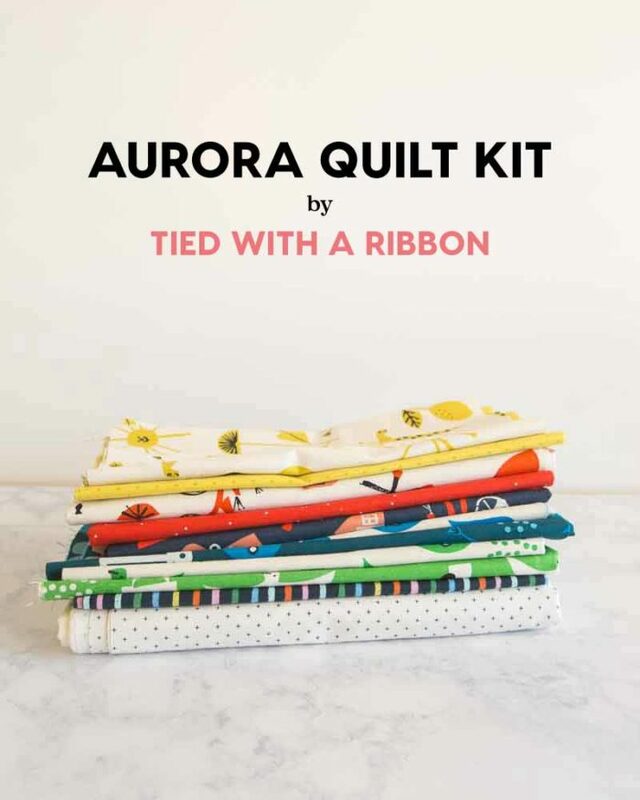 Use the Code "AURORASAL" at the checkout to get 20% off your basket when you purchase an Aurora Quilt Kit. I will be making an Aurora Quilt from this beautiful kids inspired Bundle (Spectacle for Cotton and Steel). If you would like to make this kit you can grab one here. Andrea is also offering a 10% off discount on any order more than $50, using the Code - "TWAR10" at checkout. 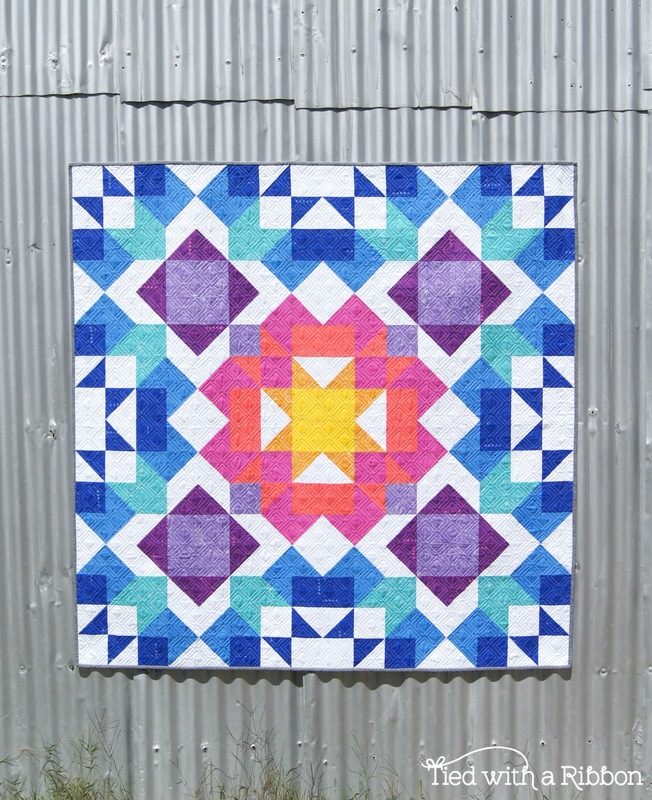 Once you have settled on your fabric combination for this quilt it is time to get cutting each of the blocks. I am using Spectacle for my version and have ordered them below to show you. 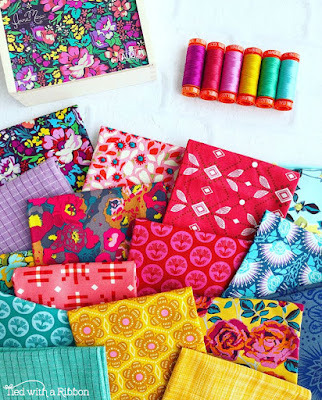 Give your fabrics a press with the iron and using the Cutting Instructions in the pattern begin cutting your blocks depending on which size Quilt you are making. As far as cutting out your fabrics it is very straightforward. 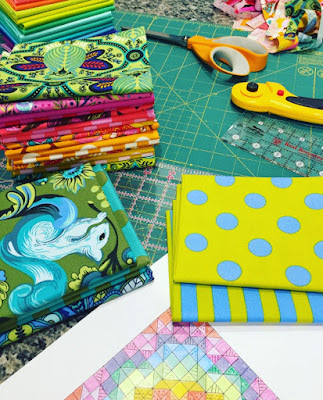 As a TIP - I always like to cut the largest pieces/strips first from the fabric piece. There have already been so many beautiful Aurora Quilts made by some very talented people. You can head over to Instagram and checkout the #auroraquilt hashtag to see some more stunning quilts. Check out these below. 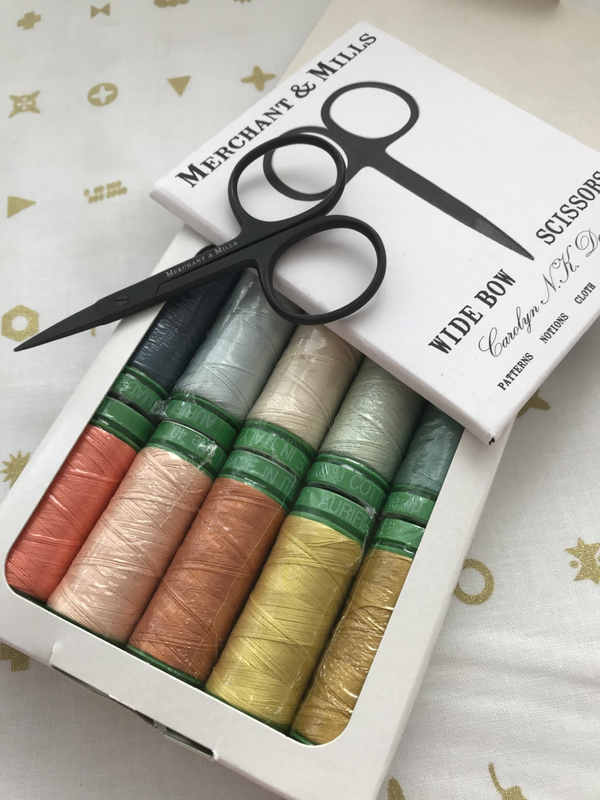 Post your progress to the hashtags to be in the running to win this box of Aurifil Thread and Merchant and Mills Scissors thanks to Susan at My Fabricology. Susan will pick this weeks winner. We will be back next week with the winner and to announce our next prize up for grabs! Special Offer - Karlee from Sew Inspired 2 Day (located in West Linn) is offering a 10% discount on Long arm quilting or if you are participating in the #auroraquiltsewalong, Karlee is offering 15% off Edge to Edge services. 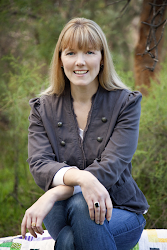 You can contact her here.